I can’t believe how many of our favorite pasty chefs will be presenting at the at the 7th Annual StarChefs.com International Chefs Congress. What a great opportunity to see some of the top pastry chefs in action and participate in their workshops. This year’s event is again at the Armory and will run from Sunday, September 30-Tuesday, October 2. See below for a special discount ticket offer to the pastry competition. Read on to see who will be at this year’s event! Domnique Ansel will lead a workshop on the secrets of laminated dough. More from Dominique Ansel on DessertBuzz is here. Shawn Gawle (recently featured on DessertBuzz) will lead a session on modernizing the marshmallow. 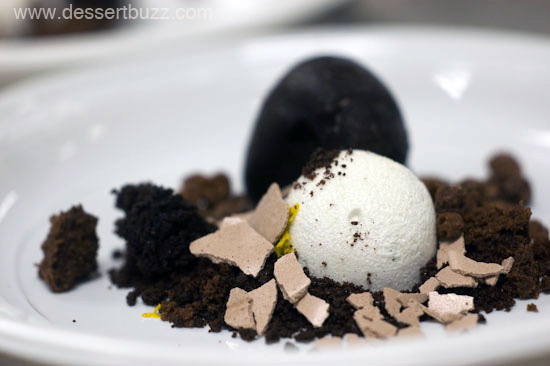 More from Shawn Gawle on Dessertbuzz here. Francisco Migoya’s workshop says he will “take the simple equation of chocolate to a whole new level, blurring the line between entremets and the chocolate bar”. 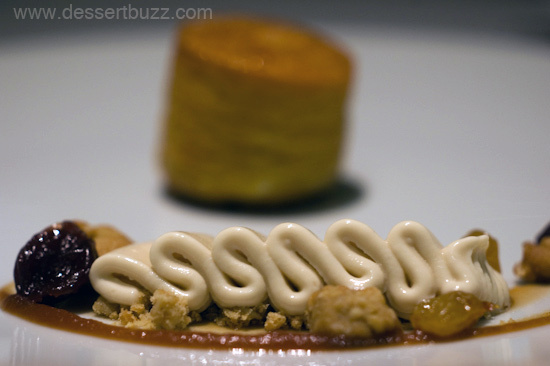 More from Francisco Migoya on DessertBuzz here. 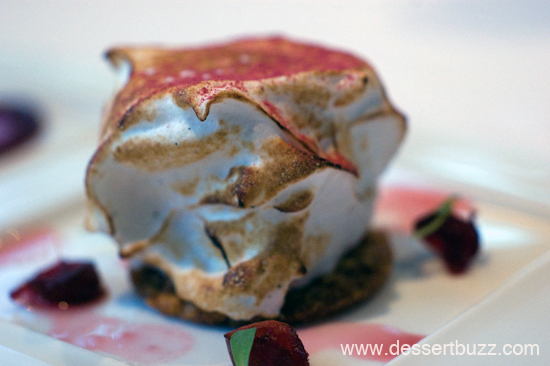 One of Angela Pinkerton's desserts: take her workshop next weekend! 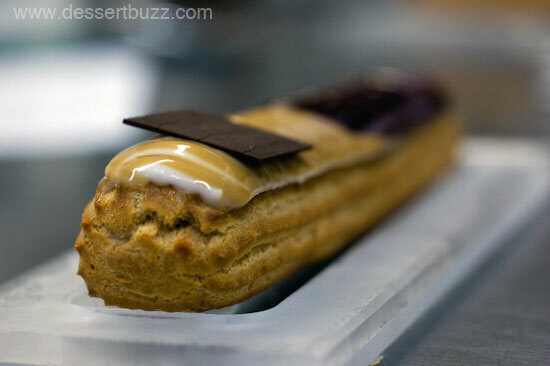 Angela Pinkerton will turn “classic pastry concepts on their head with avant-garde sensibilities”. 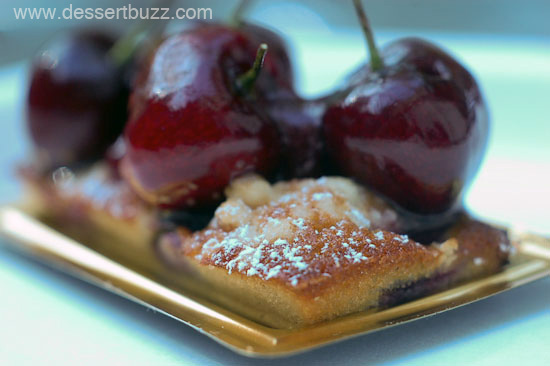 More coverage of Angela Pinkerton on DessertBuzz is here. Plus a pastry industry round table with Johnny Iuzzini, Michael Laiskonis, Sam Mason, Alex Stupak and Jordan Khan. StarChefs.com is offering a three-day ICC Pastry Pass for $199. Use the code PCPC2 when registering to save 40 percent off ICC ticket prices and gain full access to the pastry program. See a full listing here. The City Sweet Tooth » Sweet Links of the Week – September 28th! Snomeordemy Before you order our Cheap authentic NFL jerseys, make wholesale nfl jerseyreal time inquiries through use of our live chat. Snomeordemy Shop with confidence and authentic nfl jerseysenjoy your beloved NFL jerseys! Snomeordemy Shop with confidence and authentic nfl jerseysenjoy your beloved NFL jerseys! Snomeordemy Once you’ve made a purchase, our customer wholesale jerseysservice representatives are cheap football jerseysalways on-hand to answer questions through our website’s easy to use ticket system.